This is not the first time that I’ve written a post featuring Evernote. I’ve extolled (I don’t get to use that word very often) it’s virtues as an organizer of recipes and magazine articles. 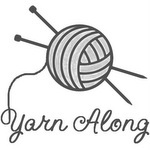 I’ve written about how I’ve used it to organize my knitting patterns. In addition, Evernote was the app I wrote about first in my apps for advent series. Finally, I’ve also included it in my top ten lists for both iPhone and for iPad. That’s right people, it’s just that good. In fact, it is so good I’m writing about Evernote again today so I can show you yet another wonderful use I found for it. 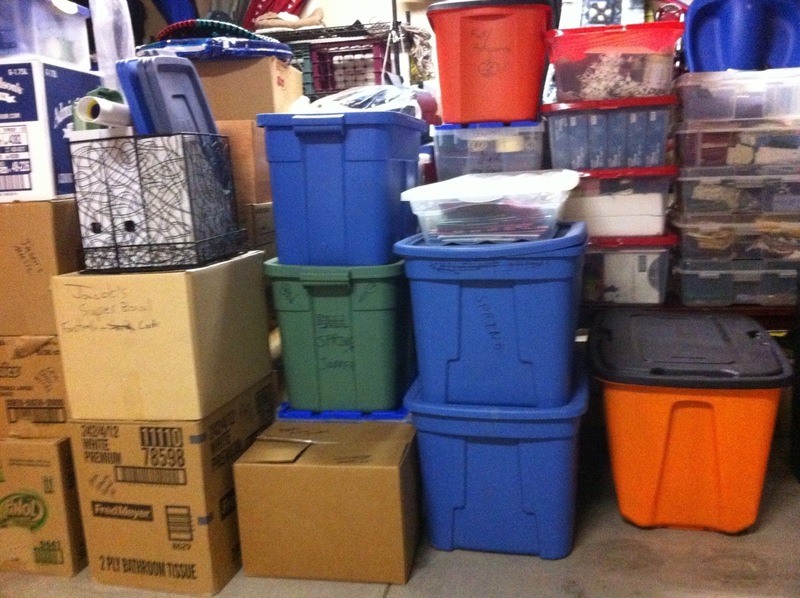 As you know, if you’ve been reading this blog, we are moving. So, that means we need to start packing. Being the super duper, techy person that I am (read that as super duper person and techy person, not “super duper techy”), I wanted to figure out a way to know what I have packed in each of my boxes without having to open them up. I got on the app store and searched for apps that would magically make packing fun and easy. What I found was some apps did indeed promise to make packing much easier. I did NOT find any that promised to make it fun. Darn it. As I looked through my options (most of which were NOT free), I didn’t feel they were that wonderful. Furthermore, they had the obvious downfall of not making packing fun. I also noticed that really what they were doing was just a glorified (or not so glorified) tagging job. 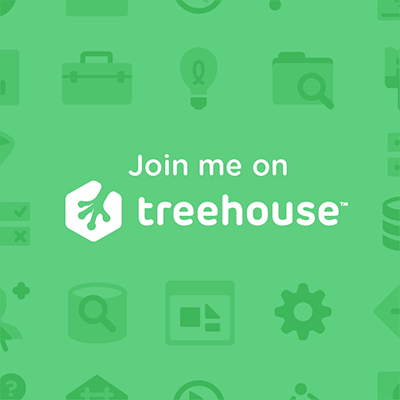 I realized that I could create the same or better system with an app I already own… Evernote. As for making it fun, the best I can suggest is to record Can Can music as an audio track to go along with each box. If you want to, you could also add location tags, audio tags (voice recordings, random music, birds chirping, whatever), web URLs, etc. The thing I think makes this amazingly wonderful is that you can search your notes. I LOVE this feature. What it means in real life is big. It means we can be in our new house a month from now, not have a clue where Jacob’s basketball cards are, and just search for them in Evernote. The app will list all the boxes that have the tag “basketball” attached to them. You can click on any one of them and see the pictures and notes you attached and quickly see where those basketball cards are located. Waayyyyyy better than opening a dozen boxes in search of such a small item. Obviously this system is only as good as your tagging, but I expect that’s true with any of the paid apps as well. Oh my god!! If only I had known about this a month ago it may have made packing easier!! LOL! I”m finding that with evernote you can’t uplaod that much for the free version… personally I don’t have the extra money to buy the full version.. but what I have started is this: I have a kodak 8×10 scanner with memory card so I have taken ALL the recipes I’ve ever collected and in some sort of crazy order i have scanned them, saved them on my sd card and I’m tagging them now… I guess I will have to learn more about evernote so I can upload my stock pile. If I don’t get anything out of the app I will atleast get all the paper clutter out of my life!!!! Yea Me!!! !